If Tottenham's lack of strength in depth hadn't been exposed before, then their toothless display against Manchester United certainly would have brought home their desperate need for striking replacements. This, coupled with the news that front man Harry Kane is set to miss a month with an ankle injury, has well and truly set off alarm bells in Spurs already fading challenge for the Premier League title this season. Here are four reasons why Spurs need to sign a new striker in the remaining days of the January transfer window. 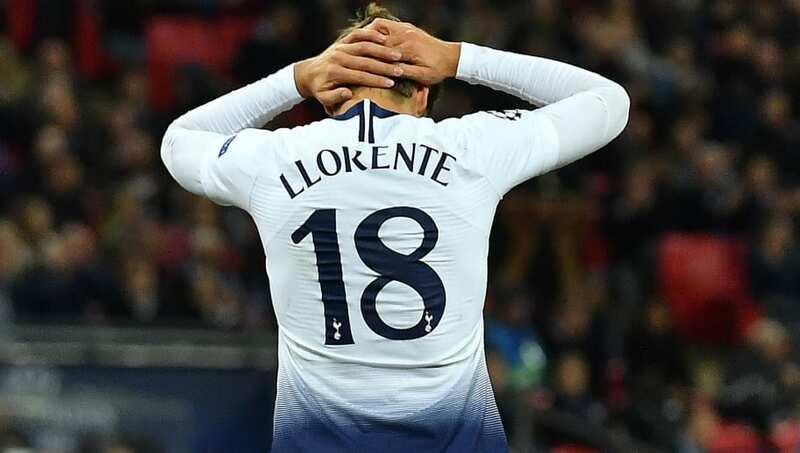 When you think of a super sub, Fernando Llorente is probably the last name that fits that billing. Rather, the Spaniard falls into the category of misfiring as his statistic of zero goals in six outings demonstrates this campaign. 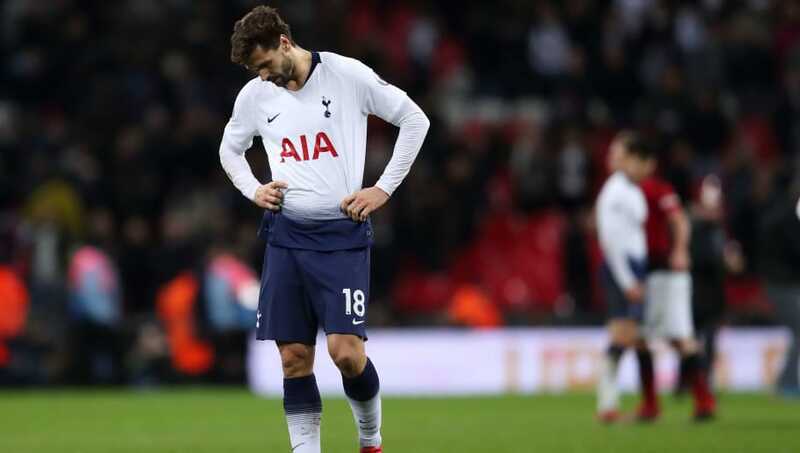 It gets worse for the 33-year-old veteran whose shown he clearly isn't the man to replace Harry Kane - having netted just once in 21 Premier League appearances since his arrival from Swansea in September 2017. If Tottenham are to keep their place within Premier League's top four elite, they must prepare to replace their current stars. 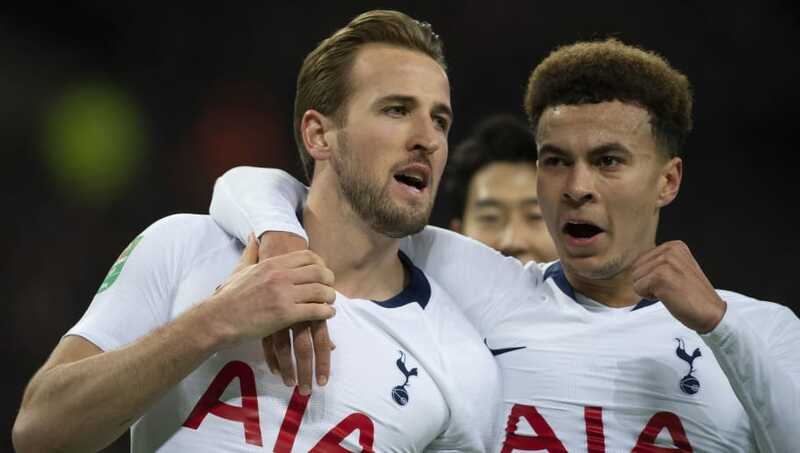 Whilst Spurs fans continue to laud the goal-scoring exploits of Harry Kane, his form has attracted intense speculation surrounding his future at the club. So much so, owner Daniel Levy has demanded a staggering £312m transfer price for the England international, amid continous links with Spanish giants Real Madrid. 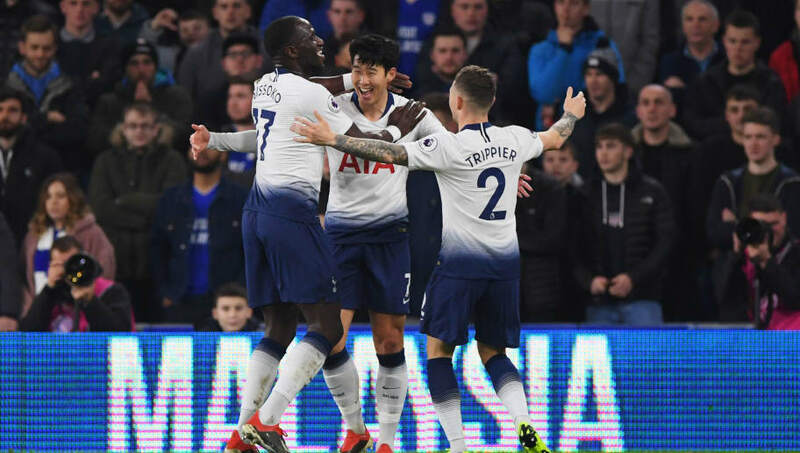 No future Spurs striker may ever repeat becoming the first player to hit 20+ goals in five straights seasons, but should they fail to replace the forward, his departure could leave an unimaginable void. 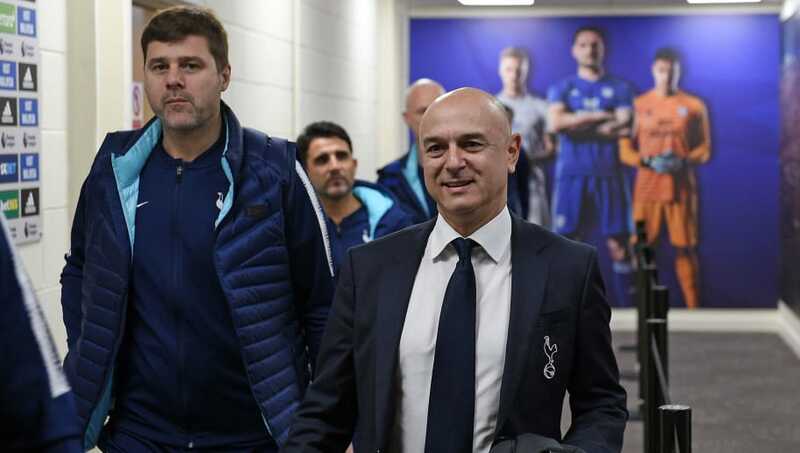 Amid rumours circling Maurico Pochettino's future at the club, a striker to bolster his chances of domestic success, or trophies for that matter, must be the top of his wish list. However, Spurs well documented (lack of) transfer activity could force leave the Argentinean's hands tied in impending months as clubs call for his signature. Despite his bold claim commmiting himself at the helm for 20 years, the current financial swarm of lucrative deals from Europe's powerhouses could prove too hot to turn down. With that said, the club must trust Pochettino's judgement. Not only must they hold onto stars, but pressure to keep one of their most respected managers of all time must also be at the top of club's heirarchical agenda. If Tottenham want to mount a serious challenge for the Premier League title, then they must recruit a prolific bench warmer. With Kane sidelined, a Spurs team without the number 10 would look starkly unrecognisable *cue famous super subs*. Whilst Robin Van-Persie finished top scorer in Manchester United's title winning season in 2012-13, Chicharito fired in 10 from just 22 appearances, and last season's tally of 34 from Sergio Aguero and second choice Gabriel Jesus for Manchester City, ultimately proved invincible in their fifth title triumph. Not even the most formidable of teams could rely on that old cliche of a 'one man team', which seems almost entirely outdated in Europe's most competitive league.